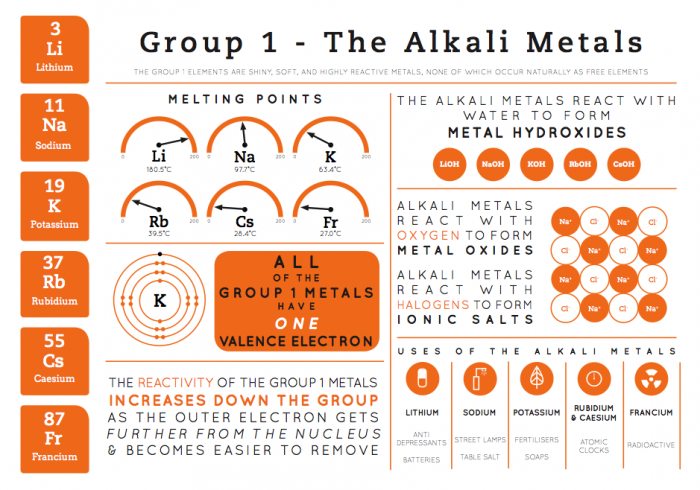 This entry was posted in C9 The Periodic Table and tagged alkali, metals, periodic table, properties on April 21, 2015 by Mr Cartlidge. GCSE Bitesize has revision pages (that take you through the topic), a test and an activity – scroll down to ‘metals & their uses’. 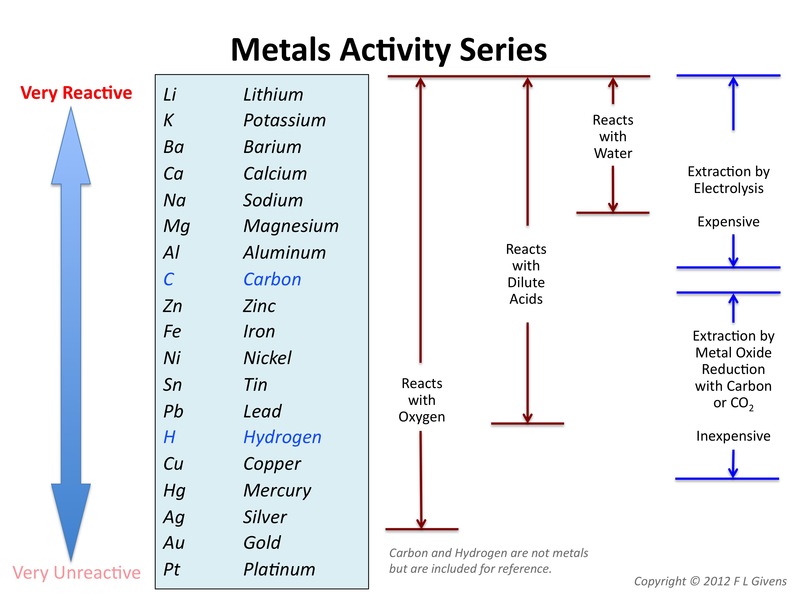 GCSE s-cool – Metals & the Reactivity Series – revision notes & animations, practise exam questions & a revision summary. For Doc Brown’s Chemistry quizzes, word-fills, crosswords and study notes go here and just scroll down. 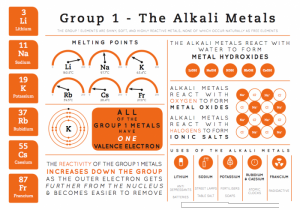 Skoool Chemistry – click on ‘3. Metals, Ores & Rocks’ for excellent lessons on Metals & the Extraction of Metals; also a glossary of key terms. Chemactive worksheets & answers just click on ‘Metals questions’. Great resources from the Australian International School – videos, powerpoints, worksheets, practicals, animations, flashcards etc. This entry was posted in C10 Metals and tagged alloy, blast furnace, electrolysis, extraction, galvanisation, metals, ores, reactions, reactivity, sacrificial on September 8, 2013 by Mr Cartlidge. This entry was posted in C10 Metals and tagged alloys, metals, properties on September 7, 2013 by Mr Cartlidge. This entry was posted in C10 Metals and tagged metals, reactions, reactivity on September 7, 2013 by Mr Cartlidge. Complete Chemistry for Cambridge IGCSE, chapter 13, pp.196 – 199 (extraction of metals), pp.191, 202 – 203 (uses of metals). This entry was posted in C10 Metals and tagged aluminium, blast furnace, electrolysis, extraction, metals, ores on September 7, 2013 by Mr Cartlidge. This entry was posted in C5 Electricity & Chemistry and tagged electricity, electrolysis, ions, metals on September 7, 2013 by Mr Cartlidge. GCSE Bitesize electrolysis has revision pages (that take you through the topic), a test and an activity. Doc Brown has a matching pairs quiz & worksheets on electrolysis, just scroll down to ’21 electrolysis and its applications’. The s-cool revision site lets you revise the topic, summarizes the topic & tests you on it. IGCSE Chemistry: Electrolysis, an 11m lesson from ChemistryKlipz. Bitesize Top 20 Demos – Electrolyosis: Electrolplating – a 2m 14s video. Two videos from TutorVista cover the physical properties of metals (5m) and the chemical properties (8m 15s). Scientific Eye – Metals (20m). KS3 Bitesize higher level – Chemical Reactions – a video covering the Reactivity Series and Predictions about Chemical Reactions. This entry was posted in Y9 Chemistry 9E to 9H and tagged acids, equations, metals, reactions on August 31, 2013 by Mr Cartlidge. This entry was posted in Y9 Chemistry 9E to 9H and tagged acids, displacement, metals, reactions, reactivity on August 31, 2013 by Mr Cartlidge.